SKI.BG > СКИ в България > VIST - най-добрите ски автомати! VIST - най-добрите ски автомати! 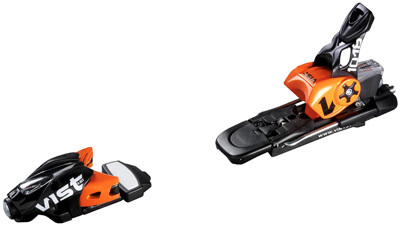 VIST bindings are based on a design that is totally modern. 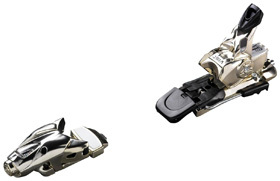 The multi-function toe piece uses two springs so that the duties of lateral release and elasticity are separate from upward release, increasing the range of safety. 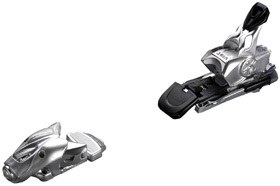 A unique feature is the Advanced Pin Technology that allow quick and accurate movement of the bindings on the ski for the ultimate in custom boot placement. 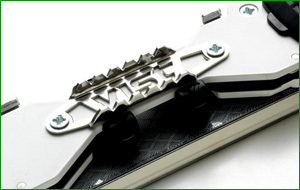 The pins are machined to close tolerances so the bindings have no wobble when locked down. The Free Series has one more customizable feature not found elsewhere — plastic toe piece housing covers are available in about a dozen bright colors that can be chosen when the binding is purchased. 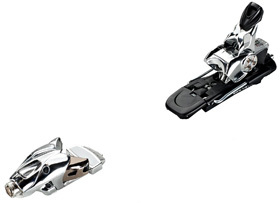 Ski brake size must also be specified. This series is aimed at professionals and athletes that need a solid binding with high release values. DIN range is 10 – 18. DIN range 10 – 18. This binding is for competition use only and for athletes covered with their own liability insurance. DIN range 8 – 16. This binding is for competition use only and for athletes covered with their own liability insurance. 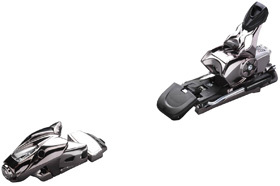 The Free Series comes in 3 basic trims (black, silver chrome and pearl white) Then the customer can choose toe piece cover and ski brake size for a personalized look. The Premium Series combines a dazzling metallic cosmetic treatment with light weight. DIN value ranges from 4 – 12, hence the collection name. V412 Light. 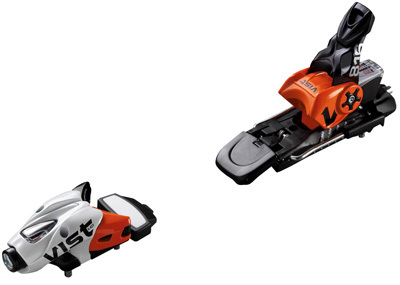 The Basic Series is for all levels of skiers except for extreme use and competition. DIN values range from 2.5 – 12 depending on the model. 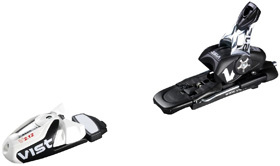 It doesn’t look like a big deal but one of the best accessories to come along is the VIST boot scraper that can be affixed to the ski between the bindings. It’s a simple metal-toothed scraper that is one of the best safety features for any binding. 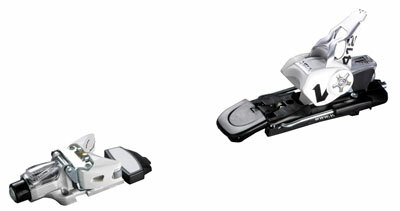 VIST products (Plates, Bindings, Skis and apparel) are all hand made in Italy. 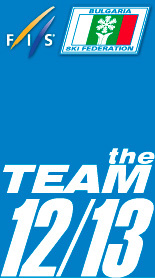 One of the few snow sports companies with a complete line of apparel and skis, plates and bindings. All products are hand made in Italy. The best, most sophisticated plates in the business. 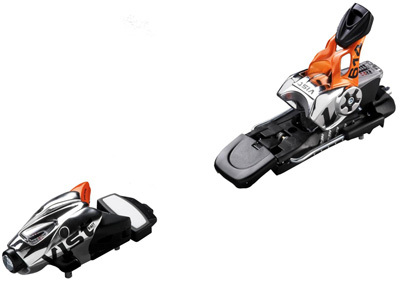 Patented SpeedLock System, allowing a customer to move their bindings forward, back or to another ski with a Speedlock plate without tools. 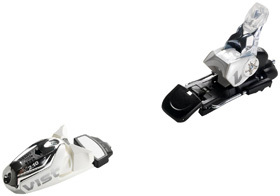 V 1018 Elite Binding - for extra tension if needed. 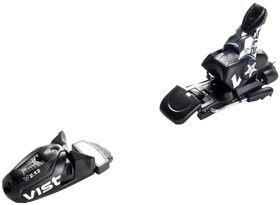 Speed Lock System - Allows you to move the binding mounting point according to your personal needs (speed, race, powder, freeride) to find the best solution for skiing at the highest levels. Introduction of the first all sensory ski experience. AURUM is the old Roman word for GOLD. The Aurum package for a customer includes a Gold/carbon Ski, a special Gold binding and plate. A five piece outfit that includes 24 carat Gold in the textile. A treasure chest that includes an Italian specialty desert wine and Italian soaps to finish the full sensory experience.